Of all the viral websites that I have seen, this one was put together extremely well. 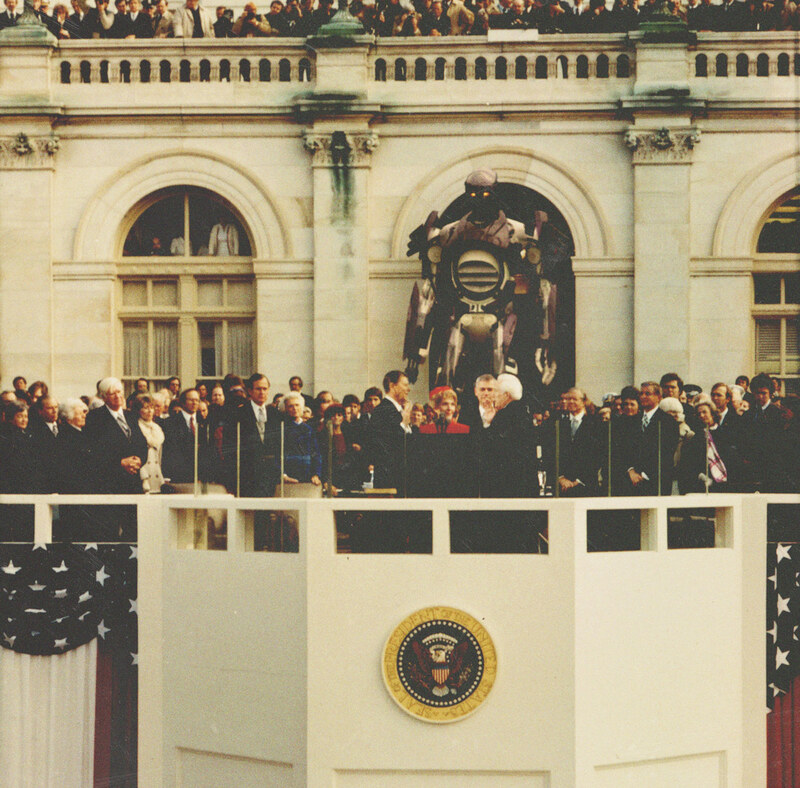 The site for Trask Industries was created for the upcoming X-Men: Days of Future Past and gives us a timeline of the creation of the Sentinels and their purpose – to rid the world of a possible mutant threat. 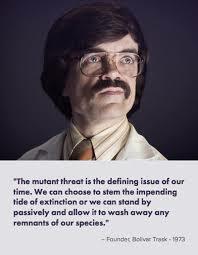 Present on the site is various data on mutation, the Sentinel program, and a biography of the creator Bolivar Trask which will be played by Game of Thrones “Tyrion Lannister” – Peter Dinklage.